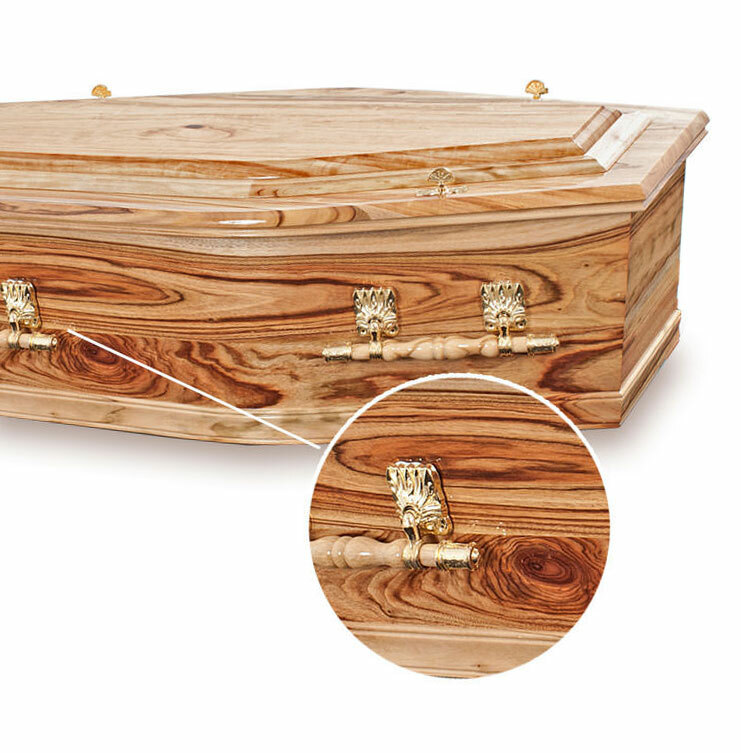 Ashton Manufacturing offers a world-class product range consisting of premium quality caskets that are handcrafted from the finest solid timbers and precious metals, through to contemporary, personalised coffins, and traditional designs, together with economical and sustainable choices. Originating from a family business, established in 1977 on Queensland’s Gold Coast, Ashton Manufacturing is now one of Australia’s largest and most respected suppliers of caskets, coffins and allied products and services to the funeral industry. 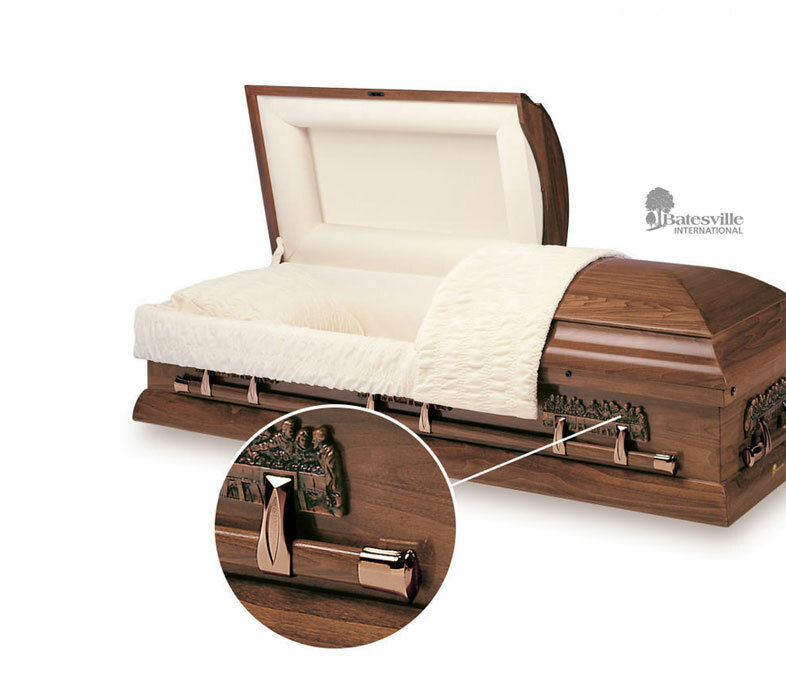 We’re in the business of locally made, handcrafted products, and are committed to maintaining our legacy of manufacturing; we are the trustworthy and reliable name in casket and coffin supplies. Life is beautiful, goodbyes can be too. Families can choose a coffin that celebrates the memory of their loved one – a loving tribute not to a life lost, but to a life lived. 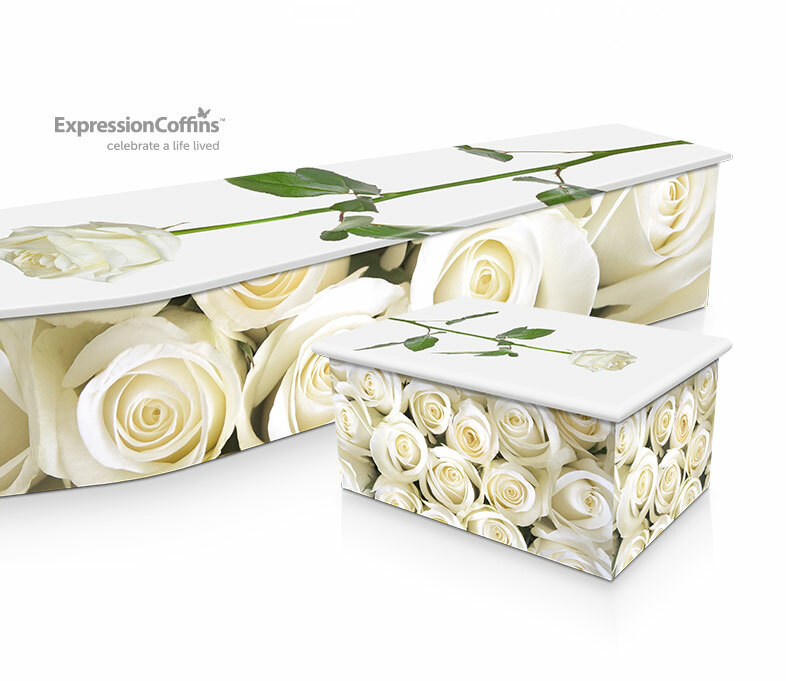 Expression Coffins are personalised, image-wrapped coffins. We have an extensive range of existing designs or families can supply their own photographs for a coffin design that reflects their loved one’s personality, interests and joys experienced in life. Return to Sender are New Zealand’s leading designers and manufacturers of contemporary coffins, catering to the growing number of people looking for less traditional, aesthetically designed coffins with an environmental focus. Return to Sender’s coffins and accessories are available in Australia exclusively through Ashton Manufacturing. 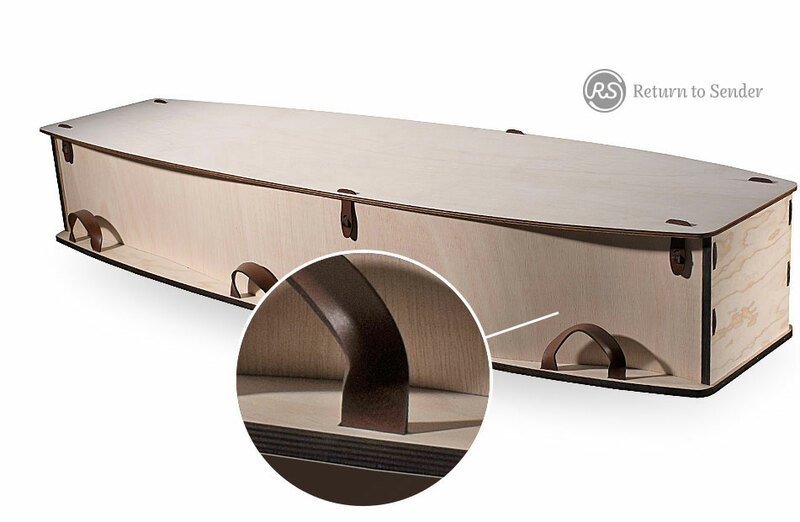 These award-winning coffins are designed to ensure families are able to express what was important to their loved one through their coffin choice, by being handcrafted with care, from natural materials; made with the environment in mind; and allowing the expression of individuality and values. Ashton’s accessories include ashes urns, crosses, memorial books, coffin and casket hardware, drapery, grave markers and mortuary products. Our production facility uses the latest robotics and automation to ensure quality control in the creation of our extensive range of world-class products. We use the finest, responsibly-sourced timbers from around the world, as well as carefully selected timber veneer and eco-friendly fibreboard. DiamondCoat Lacquer: our own specialised wood finish that dries by a solvent curing process, producing a smooth, hard, durable surface. This finish can be of any sheen level from matte to high gloss. It is both combustible and ethanol free. eZero MDF represents the most eco-friendly fibreboard available and is manufactured from managed and renewable plantation pine and is Australian Forestry Standard chain of custody certified (COC). A thin paper veneer can be glued to the surface to create a wood grain effect. ShowroomShine Finishing System was developed by Ashton as a final step to produce a dazzling, deep shine for the highest quality models in the casket range. Only the finest quality products are finished with this unique system. As part of our commitment to sustainability, we use solid timber from managed forestry resources. Natural solid timber is inherently beautiful and produces some of the finest quality products across our casket and coffin range. We use timber species such as: plantation pine, cedar, camphor laurel and other fine timbers. ISO/IEC 17025 independent laboratories are used by Ashton to randomly test coffins and caskets to ensure structural integrity and to ensure that manufacturing standards meet the highest quality. Ashton utilises leading quality cabinetry and joinery materials to produce its world-class ranges. Specially selected caskets and coffins form part of our Memorial Tree Program. For each of these models purchased by a family, a tree is carefully planted in a urban or rural area, which will grow as a living legacy for that special person. AM Premium is the hallmark of superior quality and craftsmanship. These models exemplify elegance and refinement, with the most exquisite features and remarkable design-work. Only premium quality materials are used to produce this exclusive selection. A1 Plantation Pine is the highest quality radiata pine in the world. This timber is free of knots and blemishes, and often used in the finest quality joinery and mouldings of Ashton’s coffin and casket range. The majority of plantation pine forests are Forest Stewardship Council certified. Ashton uses exclusively Australian timber veneers, which are thin slices of pine, that are glued onto a substrate, such as particleboard or MDF, to produce a less expensive option than solid timber. Ashton’s solid timber veneers are polished to represent various tree species. The image-wraps in our patented Expression Coffin range are produced using environmentally- friendly, water-based inks and the technology has been recognised as an industry leader in environmental certifications and awards.